The powerful lower body system is the focus of this preeminent myoskeletal textbook. 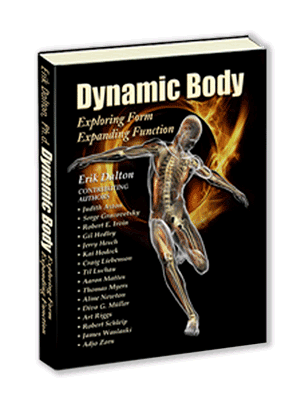 With thorough integration of the latest research, Dalton delves into the biomechanical structure and function of the lower back, hips, legs and feet. Colorful, detailed illustrations and explanations shed light on complex fascial anatomy and its impact on functional movement. Manual therapy exercises and techniques expand on this understanding of the interrelationship between anatomy, the brain, and movement in the lower body. Many experts contributed to this text, including Judith Aston, Serge Gracovetsky, Robert Irvin, Gil Hedly, Jerry Hesch, Kai Hodeck, Craig Liebenson, Thomas, Til Luchau, Aaron Mattes, Tom Myers, Aline Newton, Divo G. Muller, Art Riggs, Robert Schleip, James Waslaski, and Adjo Zorn.